A new web series offers a chuckle-worthy take on the Notorious R.B.G. Meg Anderson stars as Supreme Court Justice Ruth Bader Ginsburg in SCOTUS and the City, a comedy from Hard Four Productions. 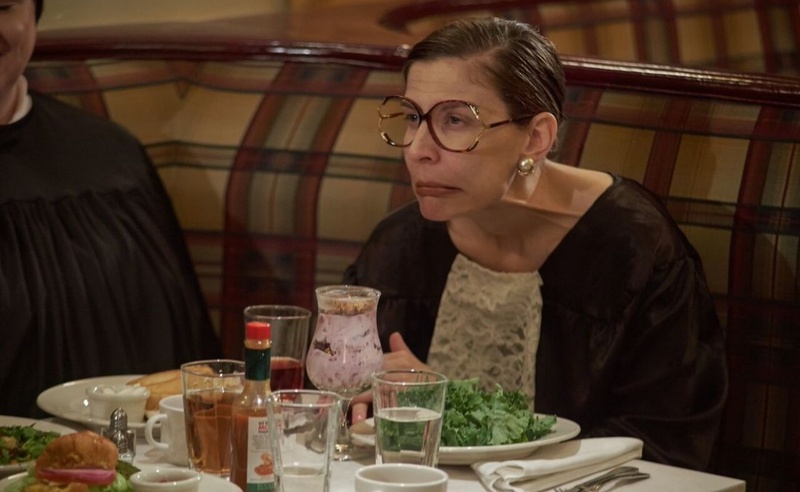 In SCOTUS and the City, Justice Ginsburg resembles a typical sitcom protagonist. She spars with coworkers who are dim (John Roberts), annoying (Clarence Thomas), and combative (Jeff Sessions). 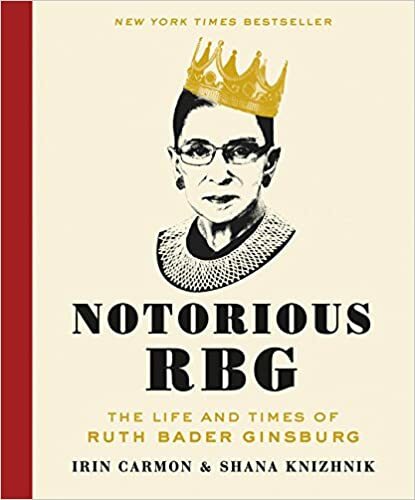 On her breaks from work, she lunches with gal pals Sandra Day O’Connor, Sonia Sotomayor, and Elena Kagan and also hits the gym. That last activity may seem out of character, but it all helps build up the legend that surrounds SCOTUS and the City‘s central figure. The show’s portrayal of certain political figures may rankle some, but SCOTUS and the City seems to operate on the principe that our nation’s leaders aren’t about parody. They’re typical office workers, just like us. To see more episodes of this The Office-meets-The Highest Court In The Land adventure, keep an eye on Hard Four’s YouTube channel. Deleted Reality. A Florida filmmaker created this series based on the impact suicide has had on his life. Twinking. This show goes inside the awkward world of gay dating. Matt & Dan. Some unusual pillow talk sets the stage for this LGBTQ series.